A simple question, with a complex answer. It turns out plant cells cannot harness sunlight and water on their own. Rather, they require the services of a broker, chloroplasts, to bring together the raw materials and make energy. How do you make money from IoT? Another simple question with a complex answer, and, like plant cells, the answer may lie in facilitators, or platforms, to support companies in making use of the technological raw materials offered to them. 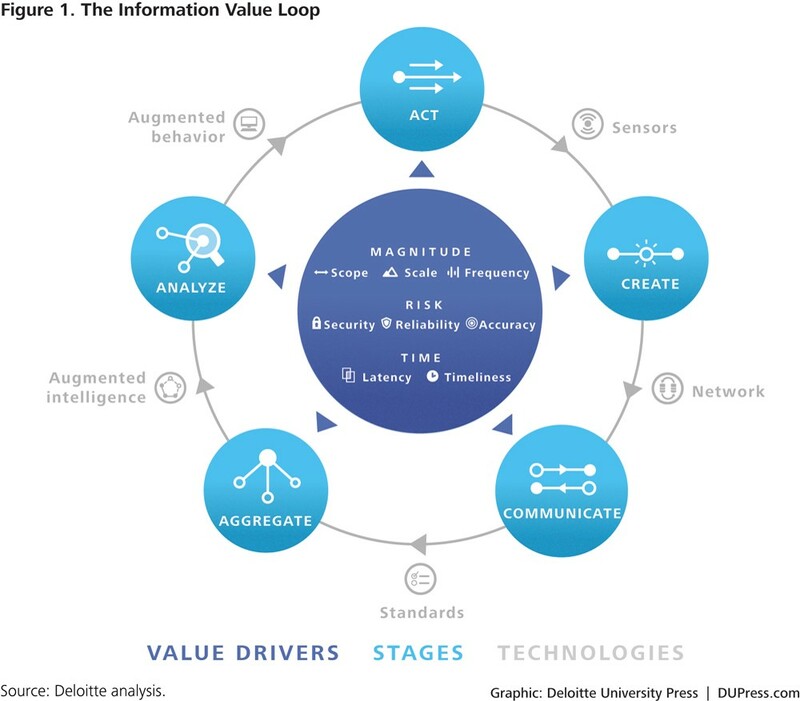 However, given the diverse nature of IoT technology, it is unlikely that any single company will have all of the devices or expertise in-house needed at every stage of the information value loop. Rather, even the biggest companies likely must choose from a vast array of technology and integration partners to make relatively simple IoT applications work. Beyond merely the physical sensors, elements as diverse as managing RESTful services, API management or data analytics models, all must come together seamlessly and work the first time. 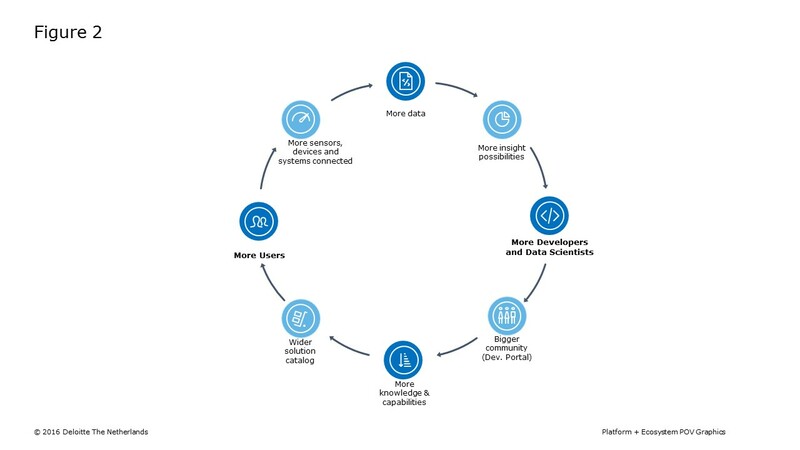 Therefore, one of the big challenges facing businesses that seek value from IoT is coordinating the many elements needed to come together simultaneously. That coordinator could be an IoT platform. A platform is typically a space — physical or virtual — for two parties to meet in order to create value. [i] More precisely, the platform represents a two-sided market — one where the platform can affect the volume of transactions on one side, while balancing the price paid by the other side. IoT platforms operate in a similar manner. They create value, not by making any specific product, but rather by connecting previously disconnected supply and demand. But why platforms? Why not sell any other IoT product or service? The secret to success of platforms is hidden in the relationship between supply and demand. If platforms create value by giving both supply and demand options from which to choose, then the more solution options a platform offers the more users it can attract. And the more users it can attract, the platform becomes even more attractive to solution developers, creating a flywheel effect called positive network effect (see Figure 2). We can quantify just how beneficial this effect can be to platform owners by using Metcalfe’s Law, the principle which states that the value of a network is directly proportional to the square if its participants. [ii] Therefore, wider participation from ecosystem of partners offers more potential value for all of those partners — and does so exponentially! 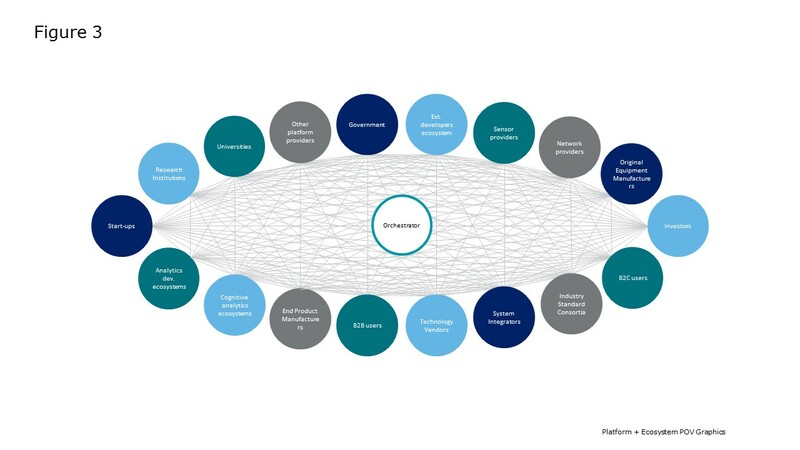 Identify the ecosystem partners needed to create value. 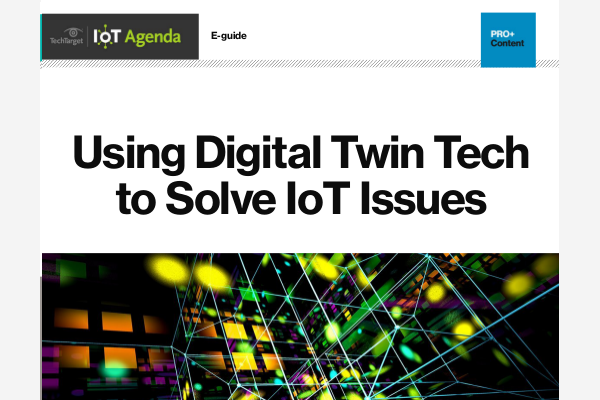 It is rare that any single company is able to provide all of the technology and expertise necessary to make a solution work — an ecosystem of partners is usually needed to achieve your goals with IoT. Identifying that group of partners is the critical first step towards platform development (see Figure 3). Understand where there are gaps in the vendor ecosystem. In any ecosystem, there will be gaps and imperfect connections between participants. When you know value is created by the flow of information, you will be better positioned to identify where there are gaps or bottlenecks in that flow. Addressing those areas — through partnership, acquisition or development — will be key to creating value. Fill that gap. Once a gap or slowdown in information flow is identified, a potential platform must move to fill that gap. This will involve external activities to position the platform with customers and developers, but will almost certainly require new internal capabilities as well. For example, a company transitioning from a single product to a platform will likely need to add data scientists, design thinkers, cybersecurity, privacy specialists, IT as a customer-facing function and product managers focused on bundled offerings. Race to scale. Finally, survival for many platforms rests with rapidly harnessing the network effect to attract more customers and more developers. This process reaches far beyond mere advertising or marketing, ultimately touching the core of the business. Platforms can capture value unequally from both sides — whether by charging supply, demand or both. Understanding how ecosystem partners assign value to the platform is critical to attracting more stakeholders and achieving positive network effects. While these factors can seem to be daunting challenges, they are merely part of the process. Just as a plant does not go from seed to tree overnight, there is no need to have every answer at the start. Organizations and ecosystems often use prototyping to learn about the potential of digital platforms. So, think big, but start small, and then scale fast those ideas that prove to be viable. And while the creation of a new platform can be a difficult and daunting process — especially for companies used to selling products — understanding the core principles of platforms can help you turn this technology into a valuable source of business that gets bottom line results. [i] Holdowsky, Mahto, Raynor, and Cotteleer. Inside the Internet of Things: A primer on the technologies building IoT. Deloitte University Press. August, 2015. [ii] Michael Raynor and Mark Cotteleer. The More Things Change: Value creation, value capture, and the Internet of Things. Deloitte University Press. Deloitte Review Issue 17. July 27, 2015. [iii] Andrei Hagiu and Julian Wright (2011). Multi-Sided Platforms, Harvard Working Paper 12-024. [iv] James Hendler and Jennifer Golbeck (2008). Metcalfe’s Law, Web 2.0, and the Semantic Web (PDF).